Posted 4/27/2018 12:47pm by Drew Johnson. I hope this email finds everyone doing well. We have been busy around the farm getting ready for the upcoming farming season. We are adding bees to the farm this year and we are very excited about that. Our first group of bees arrive tomorrow morning. Speaking of tomorrow, we will be having a meat sale at the farm from 2-4. The weather looks great and we are excited to have everyone out. We will have a variety of cuts sold by the cut of beef, chicken, lamb and pork. Because it is early in the season, we have a limited availability of chicken and pork. I just picked up beef from the butcher yesterday morning, so there will be a good variety of steaks available, while supplies last. We are running a special on chicken wings for $2.00/lb. Please feel free to call or email if you have questions. We look forward to seeing you. 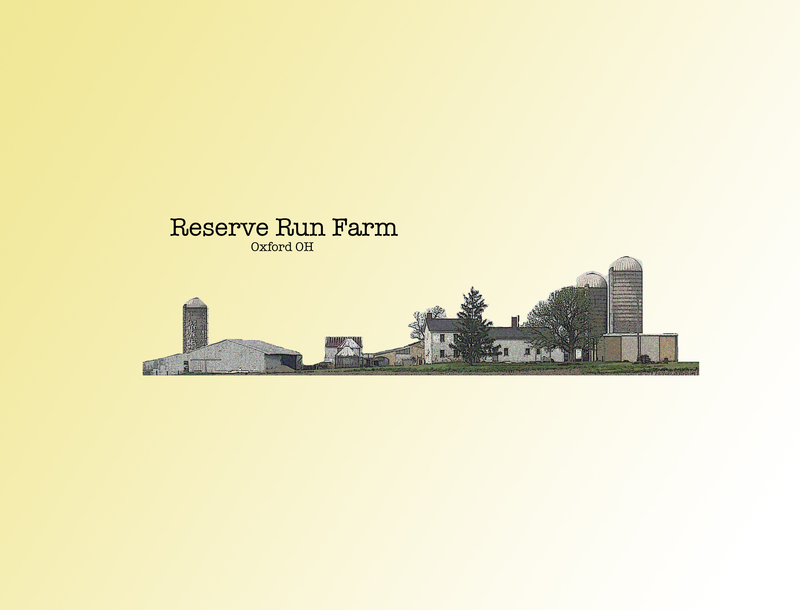 The farm is located at 2850 Lanes Mill Rd., Oxford, OH. 45056.